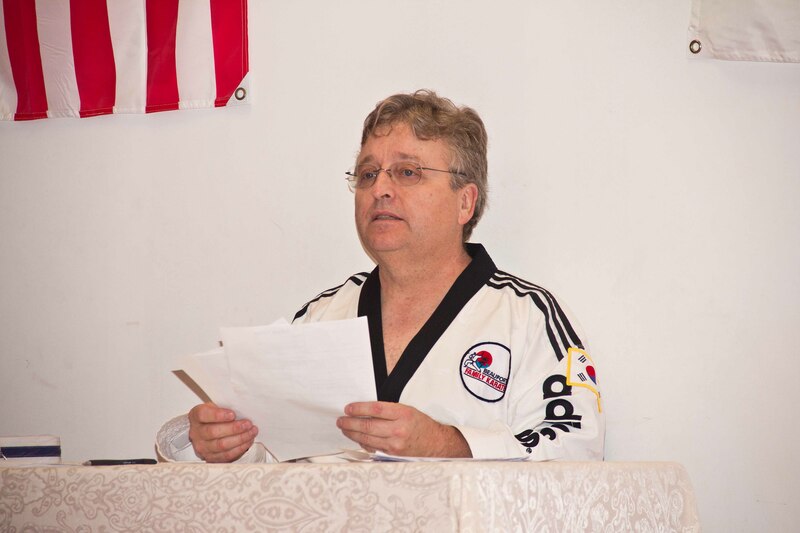 Tae Kwon Do can be literally translated “the way of the hand and foot”. 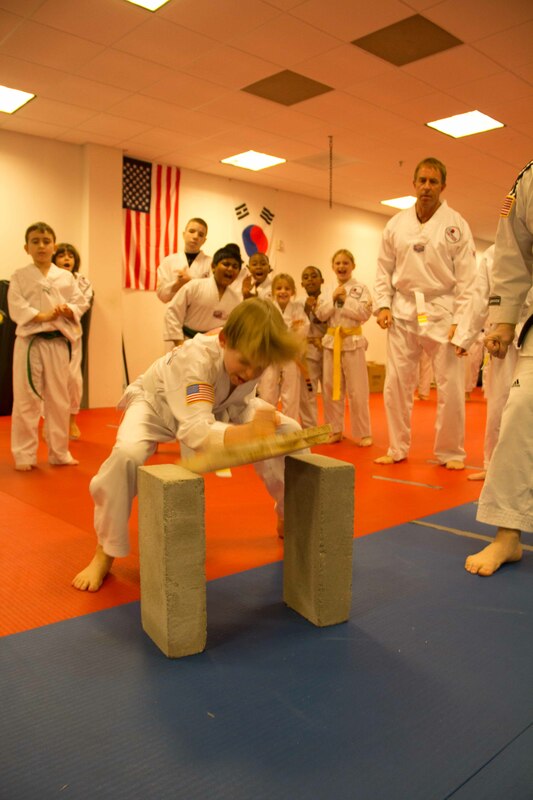 A Korean martial art requiring both mental and physical discipline, Tae Kwon Do teaches balance, poise, self-confidence, and concentration. 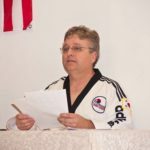 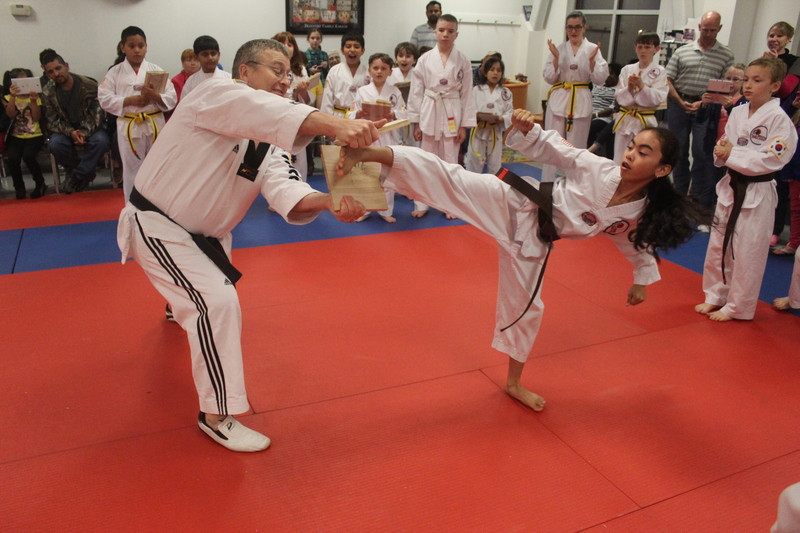 Properly taught and practiced, Tae Kwon Do is a nonaggressive and ethical system of self-defense. 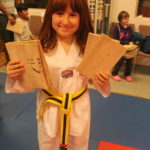 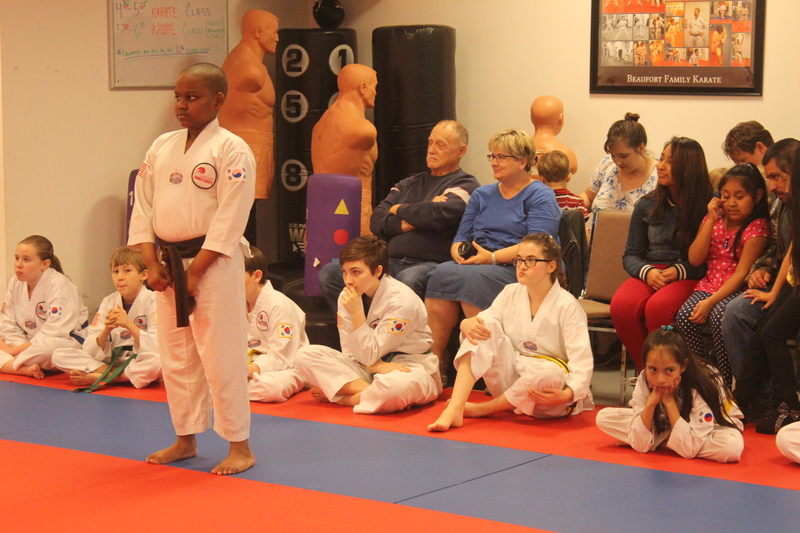 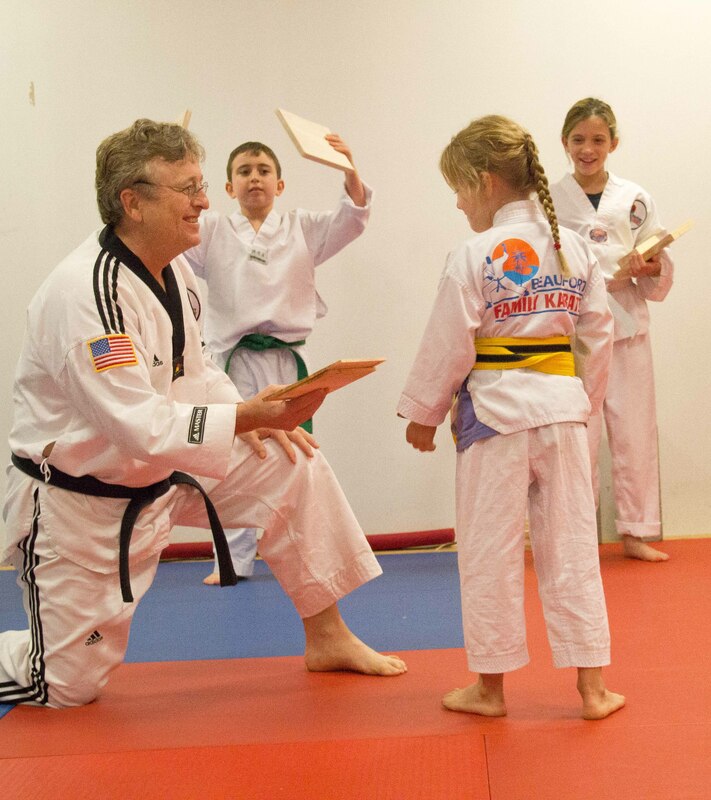 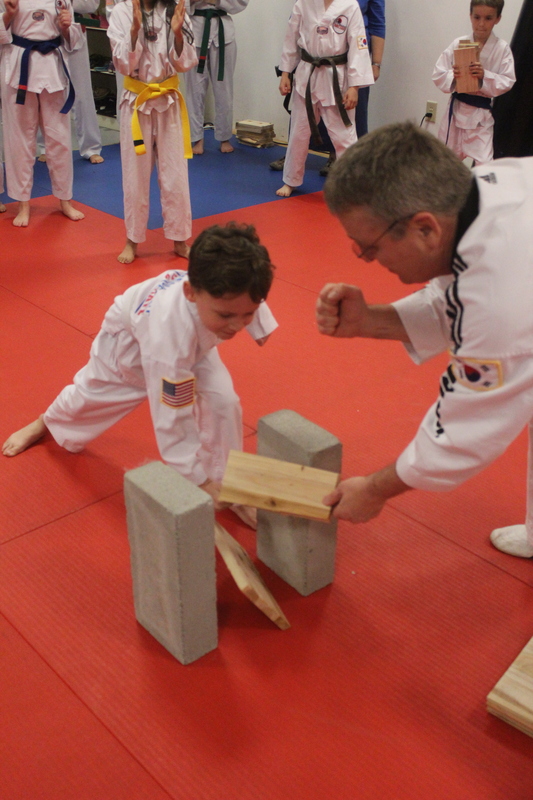 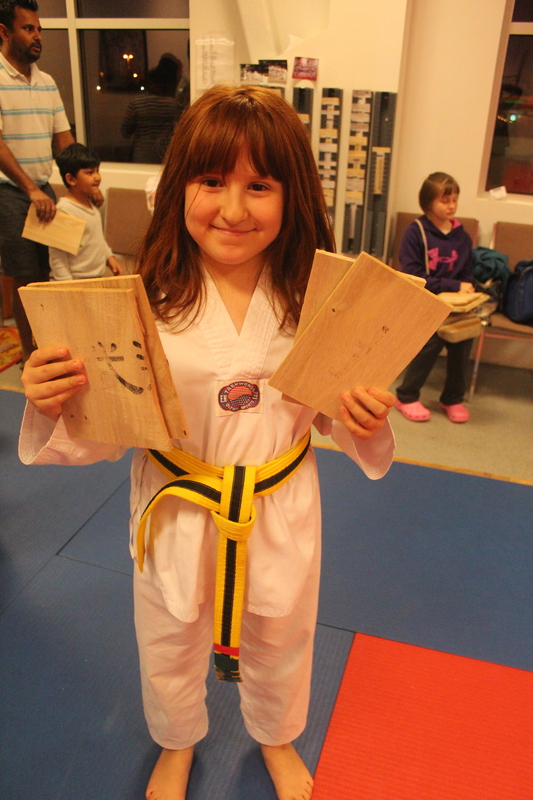 Rooted in self-discipline and courtesy, Tae Kwon Do cultivates fitness of body, mind, and character. 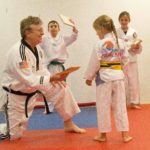 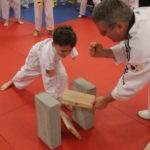 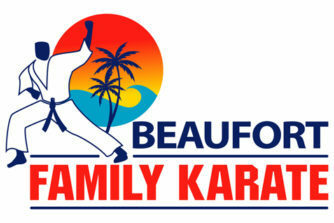 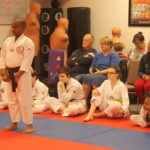 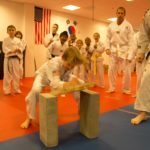 Our mission is to provide traditional Korean Tae Kwon Do to the families of Beaufort for the betterment of the individual, the family, and the community. 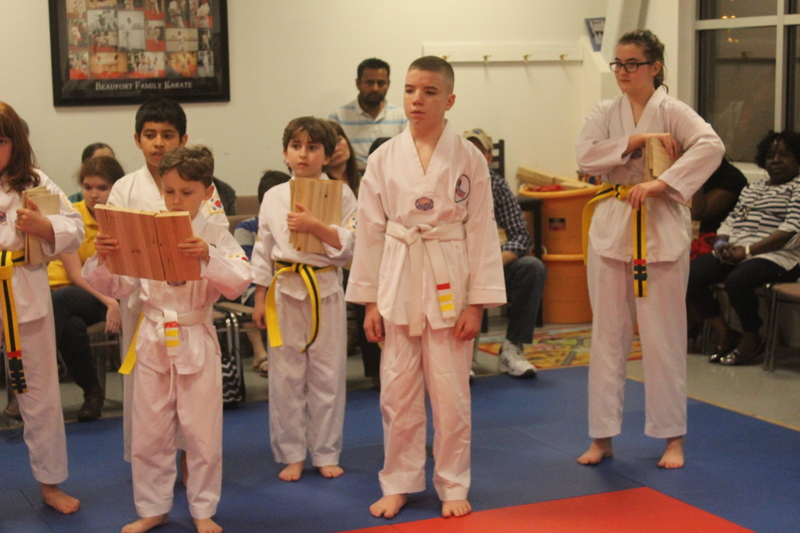 We aspire to cultivate fitness of body, mind, and character in each student through the instruction of Tae Kwon Do in a disciplined, positive, Christian environment.